Petrol price in the national capital Saturday crossed the Rs 80 mark for the first time ever as rupee depreciation made imports costlier. 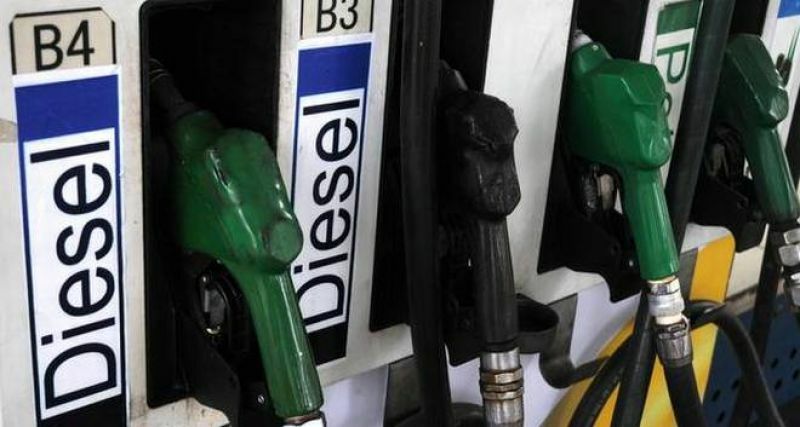 Petrol price was Saturday raised by 39 paise a litre and diesel by 44 paise per litre, according to price notification issued by state fuel retailers. The increase pushed the petrol price in Delhi to Rs 80.38 per litre. Diesel rate touched its highest level of Rs 72.51 a litre. In Mumbai, a litre of petrol costs Rs 87.77 and diesel comes for Rs 76.98, the notification said. Fuel prices in Delhi are the cheapest among all metros and most state capitals due to lower taxes. Mumbai has the highest tax rates among the metros. Opposition parties have called for a nation-wide 'Bharat Bandh' on Monday (September 10) to protest against the spiralling fuel prices. The spike in prices has renewed calls for cut in excise duty but Finance Minister Arun Jaitley has remained non-committal, saying international oil prices are volatile and have not shown any linear movement. Since mid-August, petrol price has risen by Rs 3.24 a litre and diesel by Rs 3.74 per litre as rupee hit record low against the US dollar, making imports costlier. This is the biggest increase in rates in any fortnight since the daily price revision was introduced in mid-June last year. Almost half of the retail selling price of the two fuels is made up of central and state taxes. 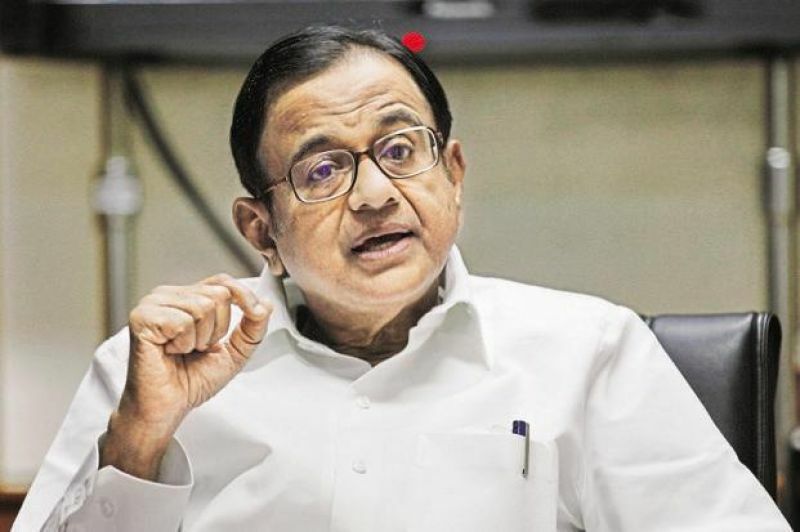 On Tuesday, former Finance Minister P Chidambaram had tweeted: "Relentless rise in prices of petrol and diesel is not inevitable. Because the price is built up by excessive taxes on petrol and diesel. If taxes are cut, prices will decline significantly." The Centre currently levies a total excise duty of Rs 19.48 per litre of petrol and Rs 15.33 per litre on diesel. On top of this, states levy Value Added Tax (VAT) -- the lowest being in Andaman and Nicobar Islands where 6 per cent sales tax is charged on both the fuels. Mumbai has the highest VAT of 39.12 per cent on petrol, while Telangana levies the highest VAT of 26 per cent on diesel. Delhi charges a VAT of 27 per cent on petrol and 17.24 per cent on diesel. The Central government had raised excise duty on petrol by Rs 11.77 a litre and that on diesel by 13.47 a litre in nine instalments between November 2014 and January 2016 to shore up finances as global oil prices fell, but then cut the tax just once in October last year by Rs 2 a litre. This led to its excise collections from petro goods more than doubling in the last four years -- from Rs 99,184 crore in 2014-15 to Rs 2,29,019 crore in 2017-18. States saw their VAT revenue from petro goods rise from Rs 1,37,157 crore in 2014-15 to Rs 1,84,091 crore in 2017-18.